In Sydney we are sponsored by Crossroads Clubhouse and receive funding from the Nova Scotia Ministry of Health. 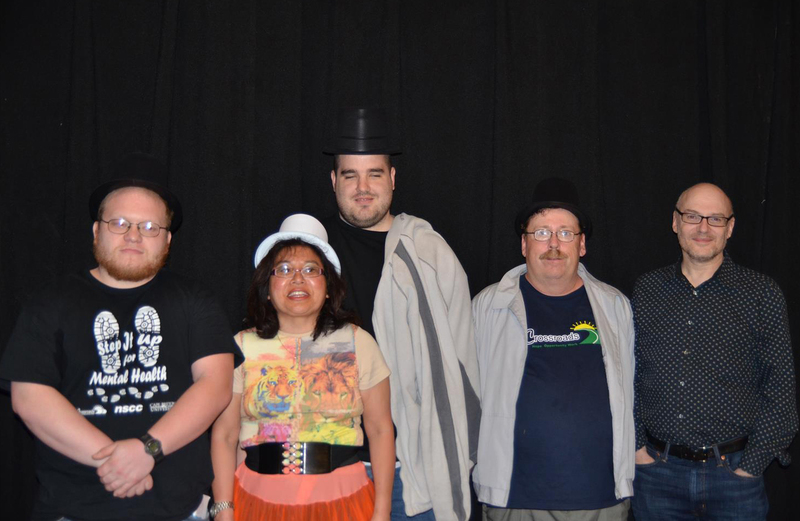 Our first group made their debut in April of 2013 and continues to perform in the region. We will be training a second group in February 2014 and their debut show will be in May 2014.